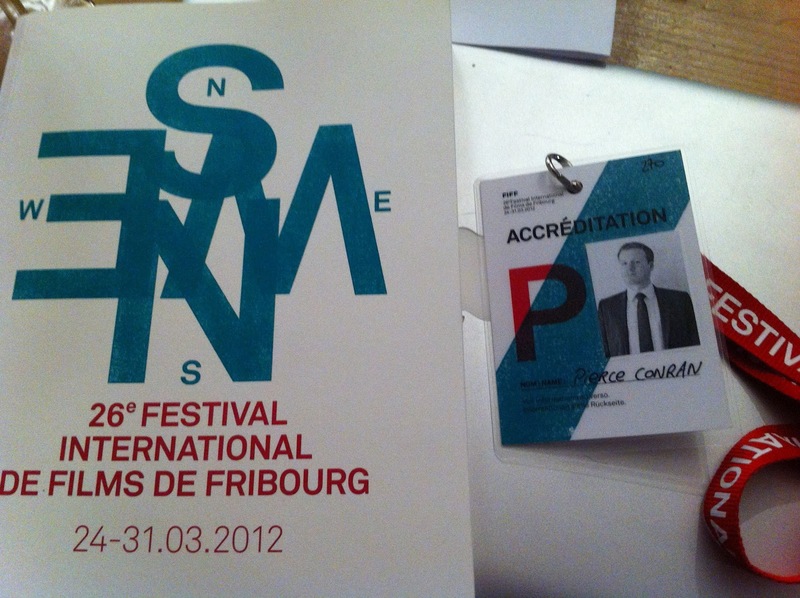 It's been a long week and after 35 screenings which included nearly 50 films, my time at the festival comes to an end. As I had mentioned in the preview this was the first time I've been able to attend the festival despite living so nearby. 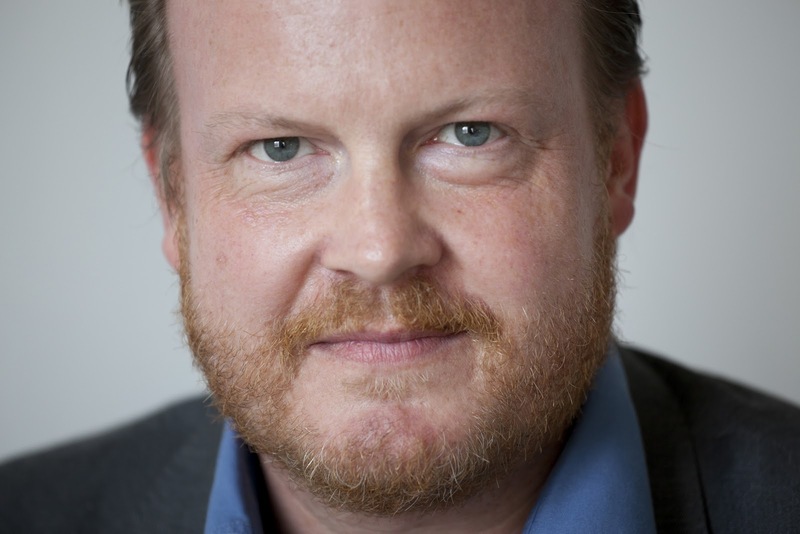 From what I understand the direction of the FIFF has changed somewhat under the guidance of its new director Thierry Jobin. I was lucky to speak with him a few times during the week and I appreciated his thought process behind the selections on display at this year's event. We spoke a little about Korean films and he seems to be just as excited as I am about Bong Joon-ho's upcoming Snow Piercer (which everyone should be)! I also asked him what his favorite Korean films were and he professed great admiration for Bong and Park Chan-wook, choosing Oldboy (2003), Memories of Murder (2003), Lady Vengeance (2005) and The Host (2006). In addition, he was particularly excited to be presenting The Raid (2011) as a midnight screening and he plans to expand the midnight section for next year's edition, a commendable decision! There was a lot on offer at this year's festival, the program was deep and particularly strong. Typically when you go to a festival, unless you cherry-pick the films that are most likely to impress, you wind up with a mixed bag of films. The brilliant coexists with the drivel and there's always a number of wild cards which will entrance some and infuriate others. At this year's FIFF there was very little I didn't enjoy and there was a lot that I outright loved. There were a number of films I didn't have the chance to see that I was interested in and after experiencing such a wonderful week of cinema it saddens me a little to think of what I may have missed. A film festival is about the joy of cinema and the beauty of discovery and this is where this event stood apart. There were many films which celebrated the medium, but in much more intelligent and energizing ways than say the pleasant nostalgia of The Artist (2011) or Hugo (2011). Films like Cut, Golden Slumbers, Salt and This Is Not a Film (all 2011) were great reminders of why I was there in the first place. 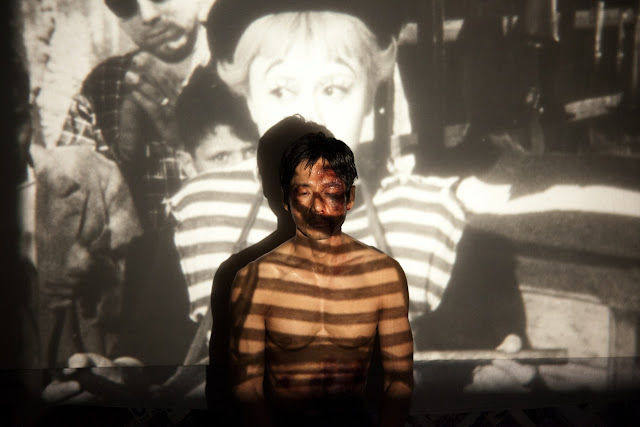 As far as discovering new areas of cinema goes, I will be seeking out the works of Khoo, Labaki, Naderi, Ouedraogo, Panahi and Xiaoshuai and I will be trying to get my hands on more Bangladeshi cinema and, if at all possible, Golden Age Cambodian films. 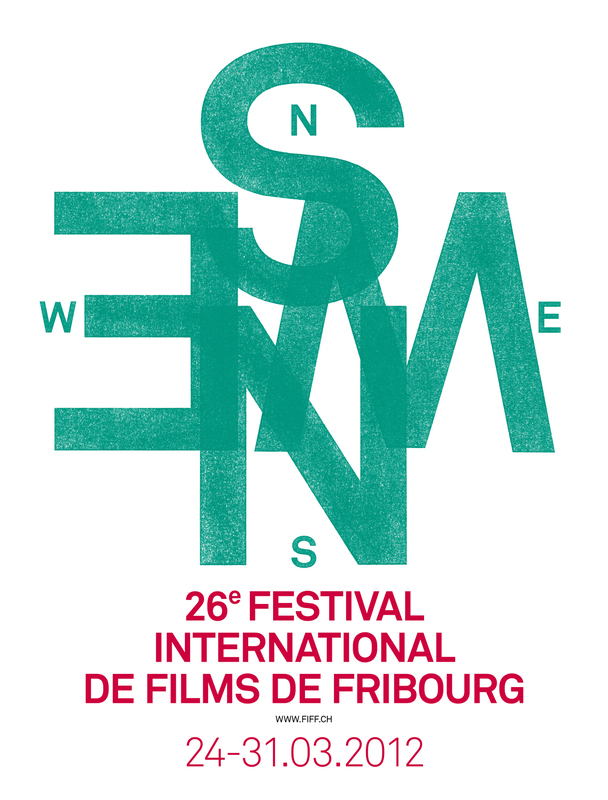 Below I offer my favorites of the festival and beneath that the festival's press release listing the prize winners of the 26th Fribourg International Film Festival. As a final word I'd like to offer a big thank you to the festival for hosting such a wonderful event and giving me a press pass to attend it! Particularly Thierry Jobin for a great program and Gunnar Gilden for all his help with my press queries. Israeli-born director Ido Fluk‘s film debut was an International Premiere at FIFF. Brazilian director Julia Murat won a total of four awards for her first full-length feature film Historias Que Se Existem Quando Lembradas, including the highly endowed Talent Tape Award. The Egyptian film Asmaa by Amr Salama is the winner of this year’s Audience Award. The award ceremony took place in Fribourg last night. Never Too Late, winner of the Grand Prize "Regard d’Or" 2012, is a touching story of a personal quest: A young man by the name of Hertzel comes back to Israel broke after years abroad and finds work hanging advertising posters. He drives across the country from north to south in his deceased father’s old Volvo until his journey brings him face to face with himself. The award "Regard d’Or" is endowed with 30'000 Swiss Francs. On stage during the ceremony, Ido Fluk declared how touched he was by this award and that his film is not about politics, that it shows different realities: He pointed out that there are a lot of Israelis like him who want withdrawal from the occupied territories and peace. The Special Jury Award, worth CHF 10’000 goes to The Last Friday by Yahya Al-Abdallah, a co-production between Jordan and the United Arab Emirates. The Talent Tape Award worth 19'000 CHF was awarded to the producers of Historias Que Se Existem Quando Lembradas, a co-production between Brazil, Argen-tina and France. The film by director Julia Murat also wins the Exchange Award (Youth Jury), the Don Quijote Award of the International Federation of the Film Societies (FICC Award) as well as the Ecumenical Jury Award. Taiwanese film Honey Pupu received a special mention by the International Jury, while the film Asmaa by Amr Salama (Egypt) won the audience award. The International Federation of the Cinematographic Press FIPRESCI awarded the South Korean director Huh Jong-ho for his film Countdown. The 26th edition of the FIFF, the first under the artistic direction of Thierry Jobin, recorded steady audience numbers: More than 30’000 tickets were issued. Filmmakers from all over the world found their way to Fribourg. Panel discussions, evening events and a masterclass with Ivan Passer also generated interest. Thanks to very successful screenings at local schools and video workshops for multimedia students the festival keeps in touch with future festival generations. 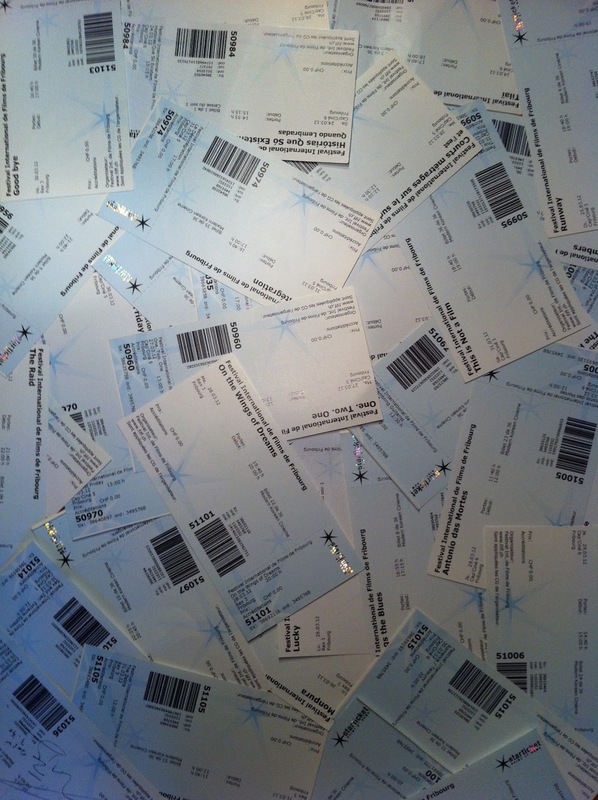 The 27th edition of the Fribourg International Film Festival will take place from March 16 – 23, 2013.